Stripgenerator.com - Who needs a doctor here? Who needs a doctor here? House: "See that, they all assume I'm a patient because of the cane." Wilson: "Then why don't you put on a white coat like the rest of us?" 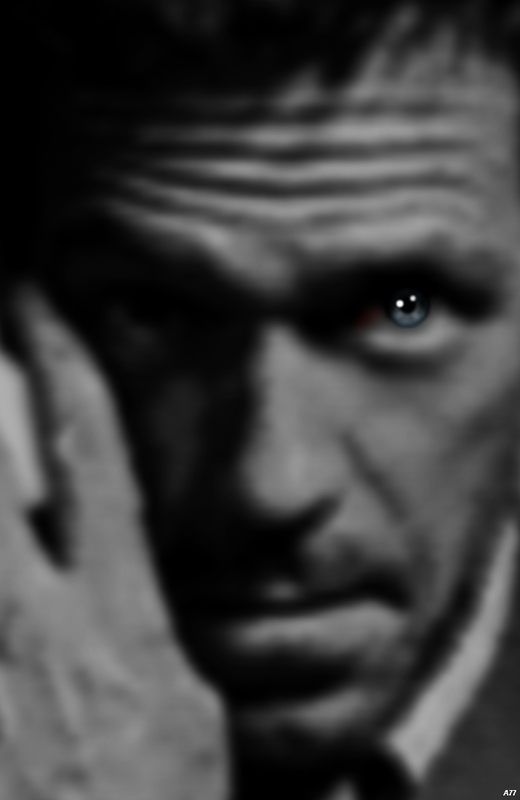 House: "Then they'll think I'm a doctor." I can believe that you did! *o* AMAZING!!! You must be the most talanted person on this site! I cannot comprehend how this was made. It's a masterpiece - Cgtlz, Ambrosius! Happy New Year!